We are pleased to announce that we have been accepted for funding from the Social Sciences and Humanities Research Council (SSHRC) to continue our work. Below is a summary of our research. 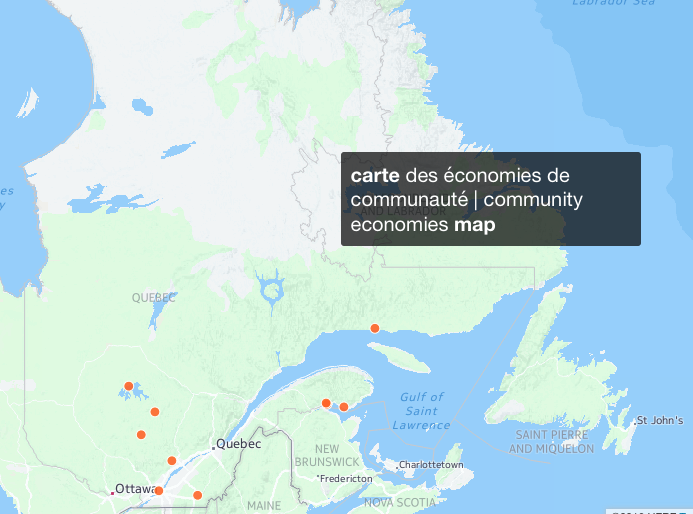 Community economies for social and environmental justice in Québec: mapping diverse economic and political practices proliferating at the margins, Insight, Social Sciences and Humanities Research Council, 2017-2022. Research team: Karine Awashish, Grégoire Autin, Michelle Duchesneau, Autumn Godwin, Anna Kruzynski and Mathieu Roy. The urgent economic, political and planetary crises of our era call for bold, experimental, and critically-informed responses that offer new ways of producing, exchanging, sharing, and investing. Since the rise of a robust social economy sector in the late 1960s, Quebec has been heralded worldwide as a key site for such economic and political innovation. Yet the dynamics of neoliberal adjustment and austerity, coupled with cultural trends toward institutionalisation, have diminished the potential for fundamental social change of many “first wave” social economy initiatives. 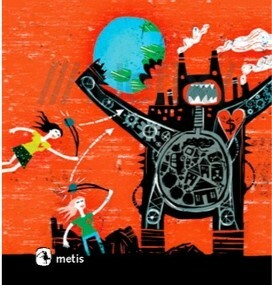 In recent years, however, activists emerging from struggles against globalisation, austerity and/or resource extraction have augmented their oppositional politics with new forms of autonomous, self-organised economic activity. This energetic and growing « second wave » of transformative economic innovation, which currently sits on the margins of Quebec’s social economy sector, has yet to be documented or analyzed. Objectives: Building on our previous work on anti-authoritarian organising (Bellemare-Caron et al., 2013; Breton et al., 2007, 2012a,b, 2015a,b; Fortier et al., 2009; Jeppesen, Kruzynski & Riot, 2016; Jeppesen et al., 2014a,b), this study aims to document, analyze, and theorize the new wave of autonomous practices of just and sustainable livelihood emerging at the margins of Quebec’s social economy. We have three knowledge-producing objectives, which are to: 1) map the breadth and scope of autonomous self-managed economic initiatives, in order to consolidate burgeoning networks and make visible what is generally hidden from view; 2) document and analyze the diversity of economic, political and ecological practices enacted within/amongst these types of initiatives in three exemplar geographical regions and in the Atikamekw territories in order to build capacity and contribute to contemporary debates across discipline and language divides on strategies toward just transition; 3) experiment Antiauthoritarian participatory action research (APAR), in order to facilitate reflexive process amongst research participants and to contribute to feminist and anarchist debates on methodology.